This is an era of internet technologies and electronics were always been a favorite choice among youngsters and Current toys market is awash with overpriced just destined to end up unloved and forgotten at the bottom of a toy box just after few days. Getting a toy which fits perfect for your child without spending higher cost isn't always the easiest task for many parents. They also need to ensure the quality, durability, and safety of those products. In this post we have collected some of the best selling popular electronic tech toys for kids to keep them happy, occupied and safe while they are around these. This stand and surf riding machine are still one of the best selling toys on the market. This hoverboard might not be the most educational gift lookings at its motor driving skills but surely one can easily develop for sure with a keen interest in riding. Capable of riding at a speed of around 8 mph on a 350watt motor, the Hovertrax 2.0 can run for 60 mins continuously on a single charge carrying max up to 220 pounds. 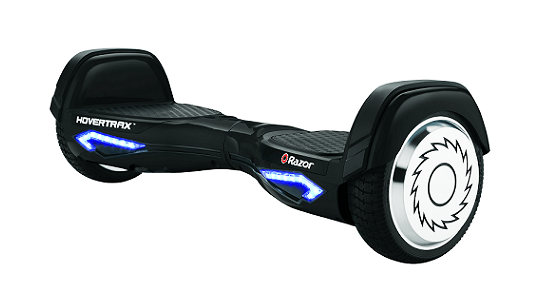 It also features an exclusive EverBalance technology that makes for an easier mount and smoother ride. Hogs Helix X4 is enough sturdy to handle the rough and tumble new users. It's so durable that suits ages from 13 easily. 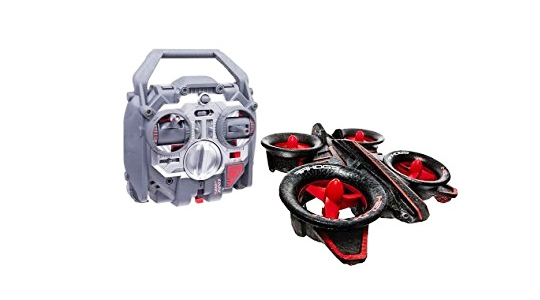 In around an hour charging user gets around 5-6 mins of flight time which surely adds super fun to kids (although this isn't enough) and help them learn some real drone experience. It supports 40 meters flight distance so parents won't have to worry about FAA regulations. Even though it is nowhere around those expensive robot designs, but 4M Tin Can robot serves an educational and creative purpose. 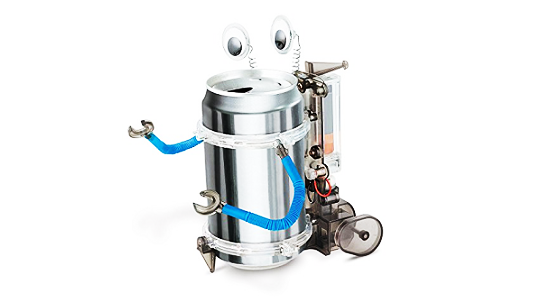 This kit comes with all tools which convert your standard tin or soda can into a functional little robot. The kit includes a variety of wheels, erector style metal pieces, glue, lubricant and wiring that help kids do much of an R&D with it. Not only it supports valuable environmental principles but also gets kids curious about an engineering and STEM fields. 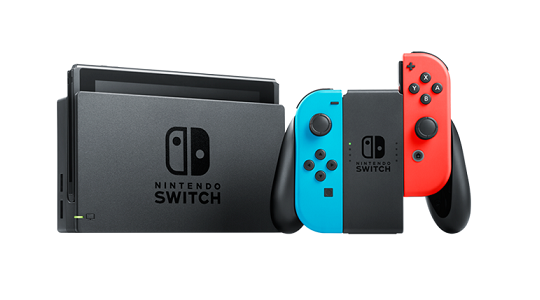 The basic purpose of Nintendo Switch is to provide impressive and seamless 'switchability' between full-on console gaming and with much of a pocket saving. The console itself is a basically a thin sub-one pound tablet with a 6.2 inch screen that offers a super crisp 1280x720 pixel touchscreen over it. You need to lock its Joy Con controllers on either side which offers you a physical, tactile button to use while playing on the go. 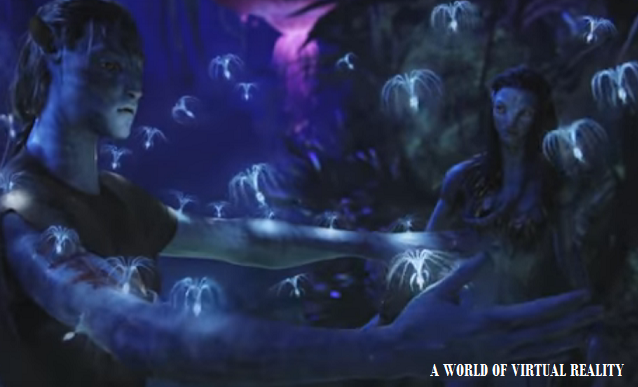 While you allow this console-tablet hybrid and lock it into the home dock that's connected to your TV and you will have a fully functional, traditional gaming system that performs at high levels with an NVIDIA custom Tegra processor and up to 1080p graphics. With an internal storage of 32GB which can be expanded with MicroSD cards, you can play most of the today's high-end games such as Mario and Zelda and makes this a perfect gift for everyone. Are your kids too little to handle those high-end cameras and camcorders? 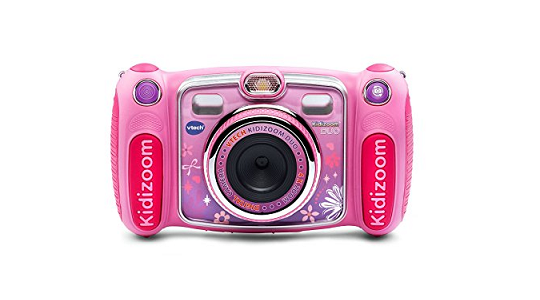 VTech Kidizoom DUO will give your children their first glimpse at photography and provide hours of fun. It has a switchable camera for front and rear lens, and that's why called as DUO is perfect for kids. It has 2.4 inch TFT display pairs with a 1.92-megapixel camera for capturing shots. To help save its battery life, the camera automatically shuts off after three minutes of inactivity. wanna see full specs? 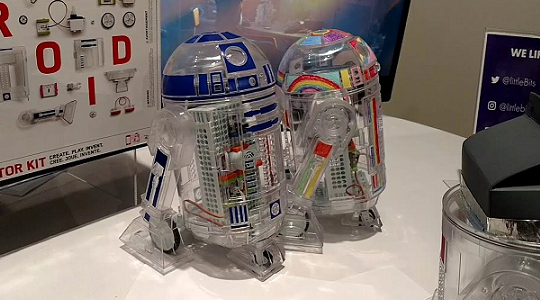 Step ahead and take chance to build and customize your very own Artoo. A mission which will be tough to pass up for any Star Wars fan. Littlebits bringing an electronics kits from years which can be configured into gadgets for kids who love tech fun. Their manual gives clear instructions for putting R2 together which can be customized and reconfigured and further have full control over a slick app on your iPhone or an Android Phone. It also supports plugging of other Littlebits sets components to expand R2's functionality. This is certainly a droid which you've been looking so long. This awfully awesome tiny robot is packed with personality. 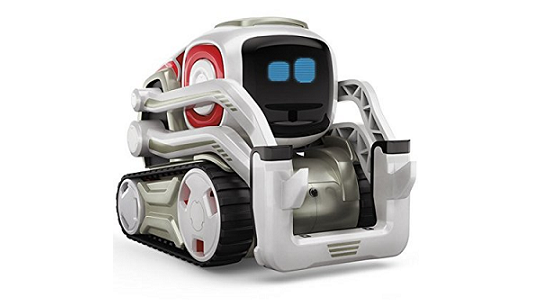 Giving a reminiscent of Wall-E, Cozmo hooks up to your Android or iOS via wi-fi. It can be programmed for many things but there are also many simple games which kids can play. Cozmo can recognize your face, get to know you and develop its own personality. If you want to get your kids' off the PlayStation and consoles or family pets, Cozmo could be a real change.